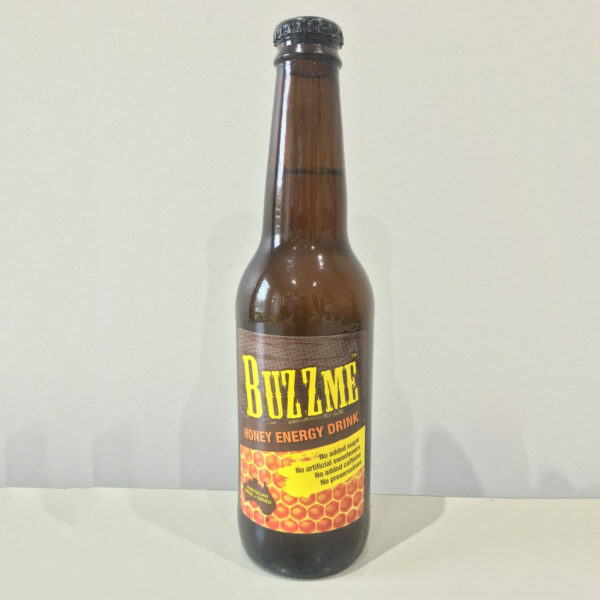 BuzzMe Honey Energy Drink is a revolutionary new honey energy drink made with the natural goodness of pure honey, guarana, ginseng and tropical fruit. 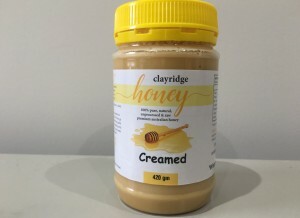 It tastes fantastic and has no added sugar, no added caffeine, no preservatives, no artificial colours or artificial sweeteners. 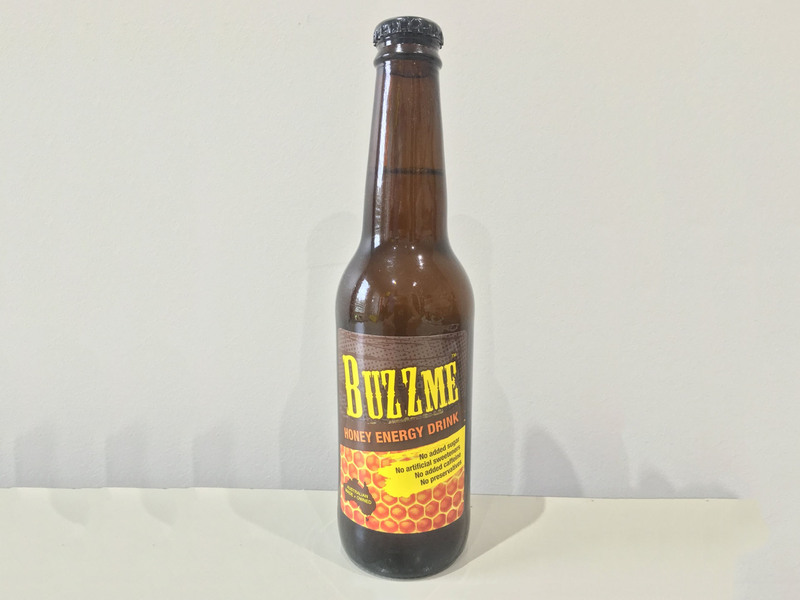 Packed with natural energy, BuzzMe Honey Energy Drink is designed to help boost, revive, revitalise and energise you. Best consumed chilled. Ingredients: carbonated water, honey, tropical fruit flavour, citric acid, guarana extract, ginseng extract. Fantastic. I love this drink. Thanks Anne. We are glad that you enjoy our drink. This is a fantastic tasting healthy alternative to soft drinks, it has a great refreshing flavour!! Such a refreshing drink and very tasty too. But one a day or maybe 2 is ok. 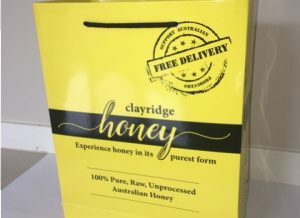 I bought their show bag whilst at the Floriade 2017. I didn’t try until I got home. Now I wish I bought a lot. God, bought this at the Royal Easter show yesterday & just had it nicely chilled. OMG what an incredible flavour. Like Ruby I wish I had bought many more. Give it a try, will be very surprised if your not impressed. Thanks Peter. We are so glad you liked it. Great tasting drink, very refreshing on a hot day. Nice change from soft drinks full of sugar or artificial sweeteners. Your product is really nice and lots of people would love it. You should open a local shop in Canberra so people can get more drinks to enjoy. Great flavour and refreshing. 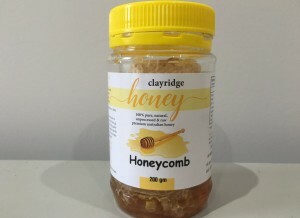 you cant go wrong with this one if you love your honey. 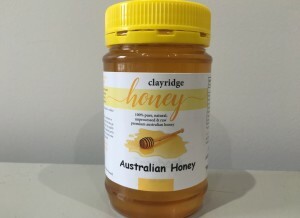 Had it at the Canberra show and was surprised how tasty and refreshing it was! Great work guys!